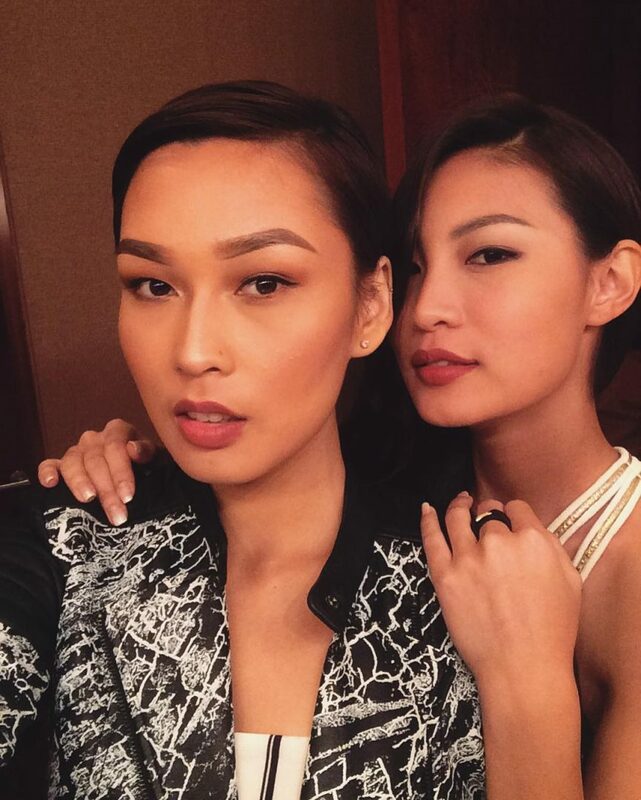 Are These the Asia’s Next Top Model Cycle 4 Makeovers? It’s makeover time for the next episode of Asia’s Next Top Model! The promo for Episode 3 is already out and we have our first looks at the girls’ possible makeovers. Filipino celebrity hairstylist Lourd Ramos is in charge once again for the Asia’s Next Top Model Cycle 4 makeovers. Angie’s hair looks the same to me, except straightened and dyed darker. Gwen’s hair didn’t seem to change all that much too. Is Jessica getting a bob and bangs? May seems to have a more mature haircut for her makeover, cut shorter and dyed dark brown. OMG! Speaking of drastic! 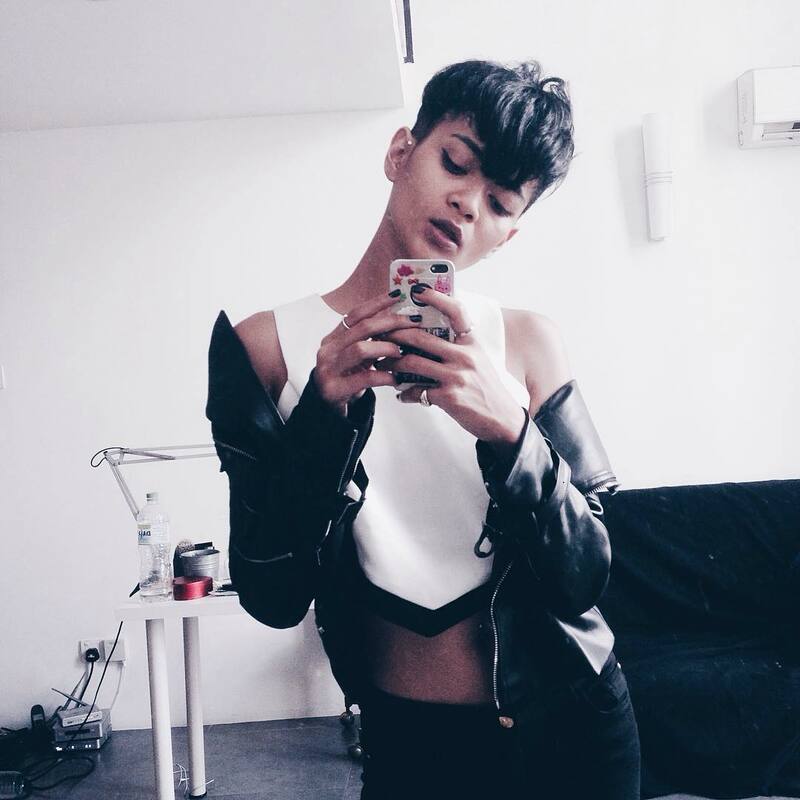 Tawan has a pixie cut… with highlights. I’m not quite sure if this girl with Lourd is also Tawan, or if this is Aldilla. It’s a long bob dyed blonde with cotton candy highlights for Sang In. Here’s another look at Sang In’s hair styled differently. Check out the promo for Asia’s Next Top Model Cycle 4 Episode 3: The Girl Who Got Cut, and don’t miss the show every Wednesday at 9 p.m. on Star World. Have you spotted any of the girls’ photos after their makeover? Share them with me and the other readers by posting in the comments below. Or you can reach me via Facebook, Twitter and Instagram. Links on the sidebar to the right. I think I sorta liked the makeovers for Jessica, Sang In, Julian and Tuti. Angie’s makeover isn’t too obvious in that picture above with the hat covering it.